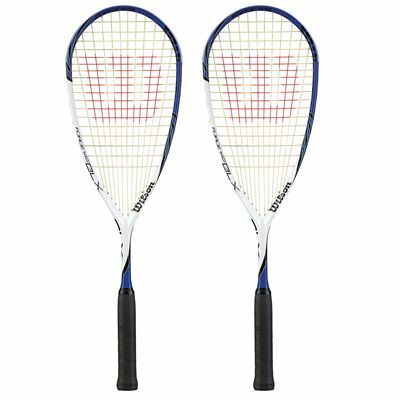 The Wilson Force 145 BLX squash racket double pack includes two rackets that are packed with innovative technologies to deliver exceptional performance. They incorporate the BLX technology for vibration resistance and cleaner feedback, as well as the Power Holes providing an increased sweet spot and power. The rackets weigh 145g (5.1oz) and are head heavy balanced for more stability and spin. They have a head size of 77in2 (497cm2) and feature a 12x18 string pattern. In addition, the Linear Geometry guarantees more stability. 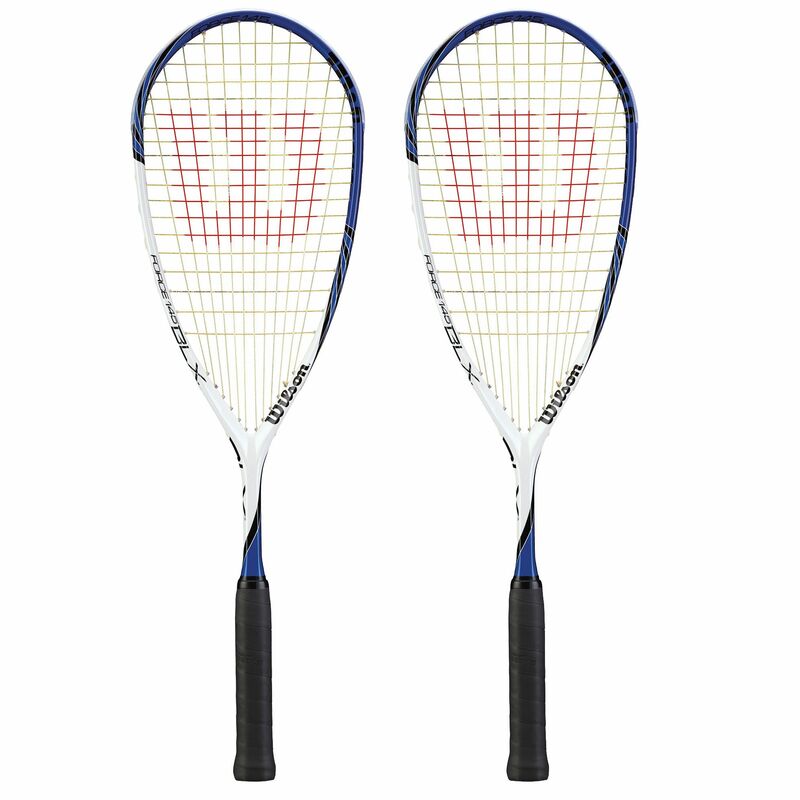 for submitting product review about Wilson Force 145 BLX Squash Racket Double Pack 2013.